BRYAN EATON/Staff photo. 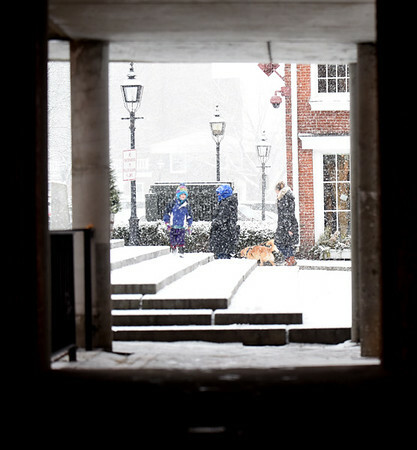 Fluffy snow falls on Inn Street in Newburyport early Wednesday afternoon. The snow is forecast to turn to rain sometime near the evening commute.